The U.S. 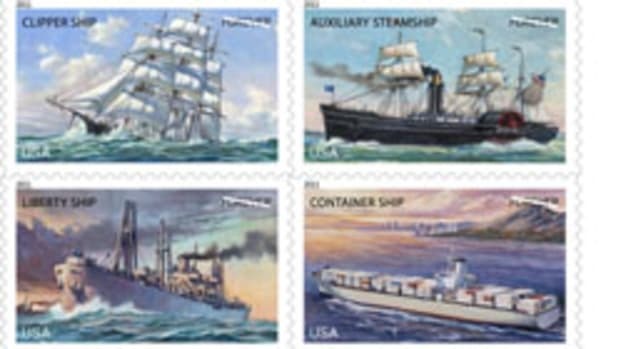 Postal Service will issue a “Gulf Coast Lighthouse” series of stamps July 23. The stamps highlight five lighthouses that withstood Hurricane Katrina and the stamp artwork is based on photos taken following Katrina’s devastation, with some lights still showing Katrina’s damage. 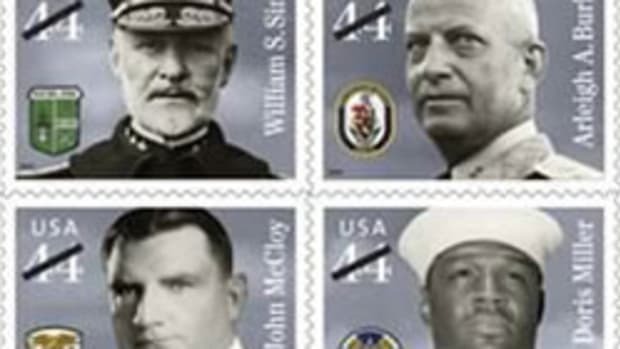 To view or pre-order the stamps online, visit www.usps.com/shop as soon as June 23.